Working with metals is not only working on the production, but also ordinary people at home or in their own workshops. 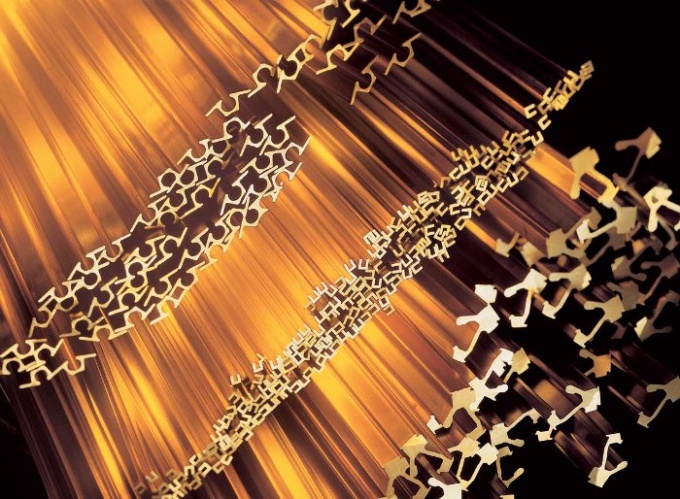 The master, making a variety of things – from decorations to technical devices often use solder, connecting wires and metal parts, and they are often faced with the need to solder brass details. - base made of asbestos. Usual tin soldering is not suitable for brass – it leaves a noticeable footprint, and very low strength. In brazing brass is to use another, more reliable method. In order to solder the brass parts, you'll need a gas torch and a graphite crucible, silver, copper, boric acid, borax and a base of asbestos. Solder for brass manufacture of one part copper and two parts of silver, mixed up and dumping them together on a gas burner in a graphite crucible. The crucible is put in cold water and remove the melted and solidified solder. Flatten it and cut or grind the solder from the chips using a large file. Twenty gram of powder of borax and twenty grams of boric acid manufacture flux, a mixture of Bay powder with 250 ml of water. Brass parts, which you want to solder, put on an asbestos base and dampen flux from boric acid and borax. 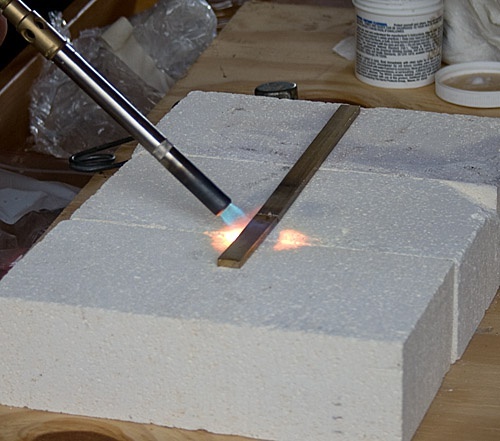 Then sprinkle with the connection of the parts with pieces of solder that you sharpened beforehand, and then begin to gently heat the connection with a gas burner. Gradually bring the temperature up to seven degrees. Follow temperature burners – not to overheat the brass, not to spoil the details. If you solder a large and massive parts, warm them gradually; if the components are small and thin, remember that they heat up very quickly. This method of soldering is more difficult than normal soldering tin, but it has a high strength and coupling with brass details. A lot of people use for soldering brass ordinary soldering iron and tin solder, however, this method has three significant drawbacks: quite noticeable seam, which is also still quite weak, tin in the black may behave quite differently, as brass, and then the seam will turn a different color. Use the method of brazing brass with the use of a gas burner, special solder and flux. Beginning to fabricate the solder. It should be composed of 2 parts silver (you can use silver spoon) and 1 part copper. Both alloy metal using gas torch, to do this, take the required amount of both metals, place them in a crucible made of graphite and warm all this burner. After the metals are melted, stir them with the steel wire. Solders ready. Now cool it, flatten on the anvil and cut into small pieces. Take borax powder (20 grams) and boric acid (powder, about 20 grams). Stir the mixture, pour one Cup of water and boil to make it better dissolved. The flux is ready. Don't be afraid, boric acid will not harm neither your hands nor the tools. Now proceed directly to solder. Braze on a heat-resistant objects, for example, suitable asbestos plate. Put her details for soldering, spray them with the flux, lightly sprinkle flakes of solder and begin a gradual heating, first, the solder will grab the details, and then to red heat (about 700 degrees). Here the main thing not to overheat, because the difference of the melting point of the solder and brass parts is only 50 degrees. Also remember that small parts melt faster than larger, so warm slowly to major the item is warmed, and the fine is not melted. The last stage of removal from the product of the flux residues. To do this, simply wash the product in hot 3% solution of sulfuric acid. Just tie it to the product something that will not interact with acid, put the product in acid for a few minutes, then rinse with running water. Please note that in this method of melting is to use the soldering iron will not work, since the melting point of the solder is 700 degrees, and the soldering iron gives only 200-250.